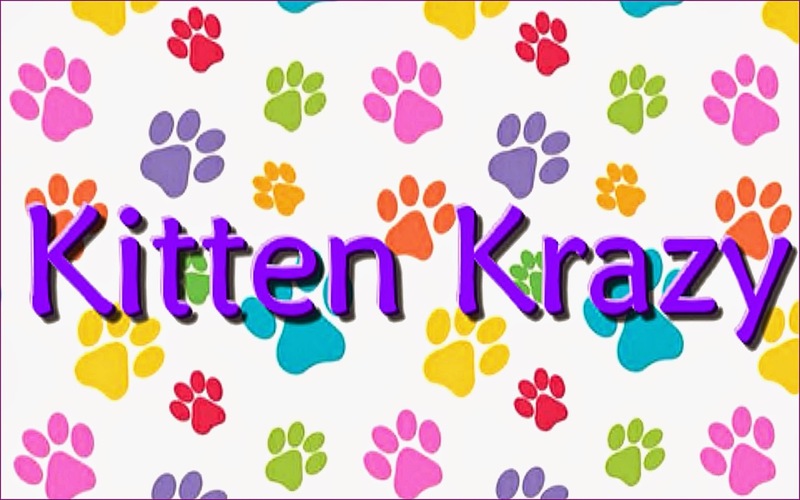 Go to Kitten Krazy for your new best friend! Find out more about KittyCatS here. 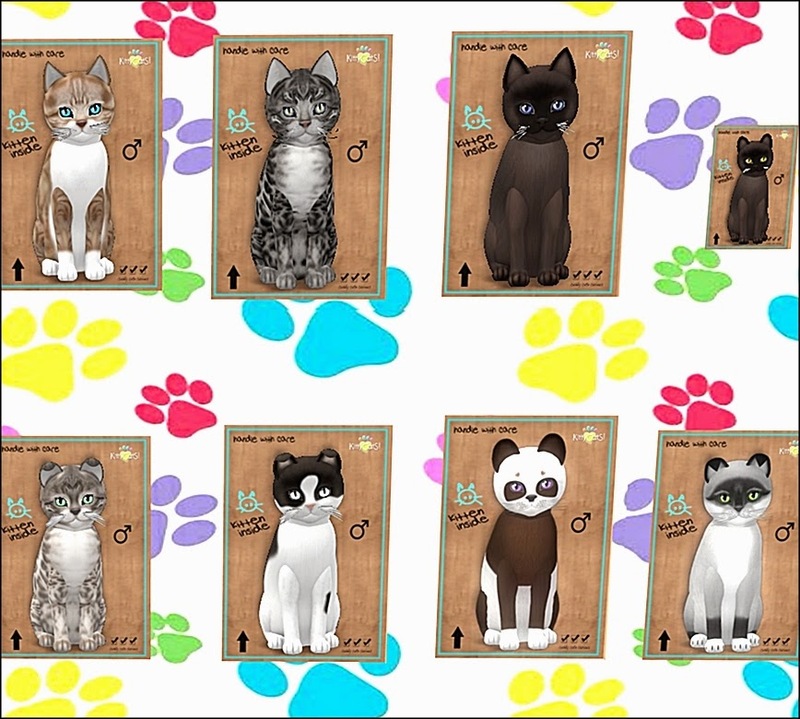 For a limited time, you can get a FREE birthday edition cat at the KittyCatS main store. This cat still needs to be fed. But, there is a FREE Firestorm edition that does NOT need food! Also at the main store. Beside the Firestorm kitty board, there is a shelf that has a free collar! 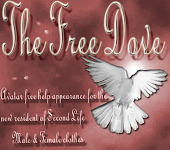 I also have a shop at Pixel Paws http://maps.secondlife.com/secondlife/Palm%20Bay%20Beach/113/175/21 where the cats are all 9T (for breeders).